At The Hofman Group at Morgan Stanley, our most deeply held principle is that clients come first. We go beyond financial solutions to develop relationships with our clients. It is this approach to our work that allows us to become our client’s primary financial advisor. To help meet your financial objectives and build your wealth, we start with your personal goals. Through analysis, collaboration, and planning, we offer effective approaches to achieve those goals. As a part of our defined investment process, we work with your accounting and legal professionals to coordinate an investment strategy best suited to your specific investment goals. Only after gaining an understanding of the risk you are willing to assume in pursuit of those goals, coupled with a clear understanding of your expectations, will we implement an investment strategy. John has been committed to his clients and their successes for over 29 years. His primary focus is retirement planning and ensuring a smooth transition into this stage of life. By offering sound advice and developing realistic plans, John guides clients in present decisions to plan appropriately for the future. 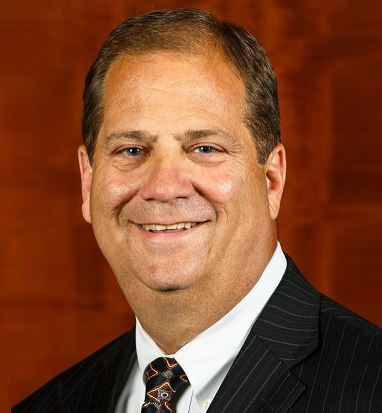 With decades of experience as a financial advisor and manager, John exhibits strong industry knowledge and understands the importance of financial security in individuals’ lives. During his years as an advisor, he has worked with a wide range of clients with differing needs, and provides the experience and vision necessary to help build, manage, and maintain wealth. John earned his Bachelor of Science in Accountancy from the University of Missouri. Prior to becoming a financial advisor, John practiced as a CPA in a big-four public accounting firm. After a number of years spent learning how businesses invest their capital, he chose to apply this knowledge to help friends and family achieve their financial goals as an advisor. By combining his knowledge of business and desire to help people live more fully, especially during retirement, he strives to help clients realize their goals. 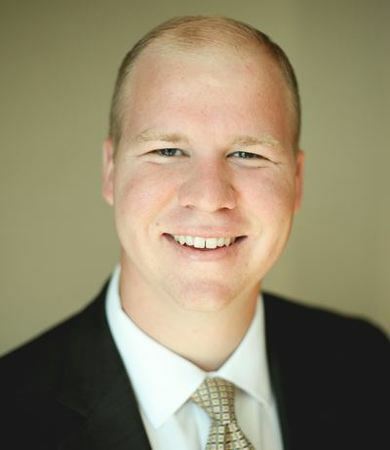 John has completed a formal training program that certifies him as a Portfolio Manager, giving him the ability to independently manage client assets on a discretionary basis and create suitable investment portfolios to align with client needs. Outside of the office, family and community service are fundamental to John’s personality. John and his wife Mary have been married over 30 years and have four grown children. John enjoys spending time with his family at their cabin, serving his Church, and cheering on the Cardinals and Tigers. 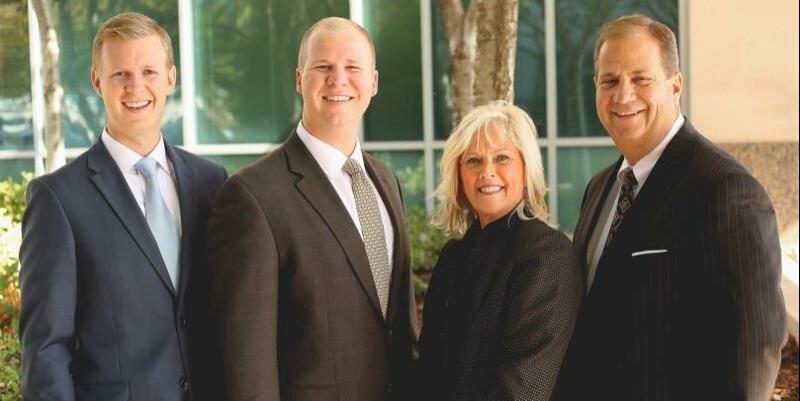 Understanding the immense value that a financial advisor can provide, Jimmy joined Morgan Stanley in the summer of 2013 to build upon his father’s tradition of excellence and commitment to the client, forming The Hofman Group. Jimmy is passionate about expanding their current practice, while maintaining strong service and client emphasis. Jimmy seeks to provide financial stability for his clients so that they may navigate life confidently, whether that means general investment of assets, retirement planning, education savings, or preserving assets to help ensure a financial legacy. A graduate of the University of Missouri, Jimmy earned both his Master of Accountancy and Bachelor of Science in Accountancy in his four years in Columbia. He earned the professional designation of Certified Financial Planner (CFP) in 2015 after a rigorous curriculum of coursework and exams. He brings perspective and insight to The Hofman Group and leverages the resources of Morgan Stanley to offer clients a unique and personalized experience. Jimmy married the love of his life, Abby Jane, in the summer of 2014 and they enjoy spending time at their Church, at the family cabin, and on the golf course. Jimmy and Abby are proud new parents of a son, Gabriel. 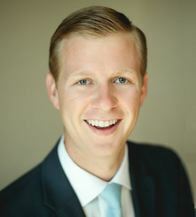 Bobby joined the Hofman Group in June 2015 after earning his Master of Accountancy and Bachelor of Science in Accountancy from the University of Missouri. Recognizing the great need for sound financial advice in today’s complex and ever-changing environment, he’s passionate about assisting clients in forming a financial plan. Bobby takes great pride knowing that these financial plans help enable clients to live fully in the present with confidence for the future. Bobby brings a fresh perspective to The Hofman Group and a drive for establishing new relationships. He assists with retirement planning, investment decisions, education savings plans, and estate planning strategies. Away from the office, you’ll find Bobby volunteering with Life Teen, promoting the University of Missouri, or cheering on the Cardinals. Jans friendly voice is often the first one people hear when calling The Hofman Group. In charge of client service and operations administration, Jan offers personalized attention as the point person for most client inquiries and requests. She helps ensure client account requests, set-up, and maintenance are all processed in a timely and consistent manner. As a professional in the financial services industry since 1976, Jan has developed a stellar reputation for providing personalized attention, helping clients understand financial complexities, and being responsive to client needs. 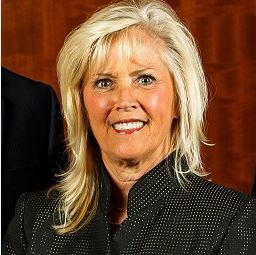 Jan has acquired her series 7, 63, and 65 licenses and has earned the title of Senior Registered Associate. Jans goal is to ensure that clients are comfortable and informed about their accounts, receiving the information they need when they need it. A native of St. Louis, Jan enjoys spending time with Mark, her husband of 38 years, their four beautiful grandchildren, and her yellow Lab, Lucy. She is active in her Church and enjoys boating, exercising, and being on the beach.